During National Water Week, Australians are encouraged to protect, conserve and get involved in water-related activities and celebrations around the country. Designed to help the community to understand and take action to protect and conserve our precious water resources and habitats, National Water Week runs in October each year. 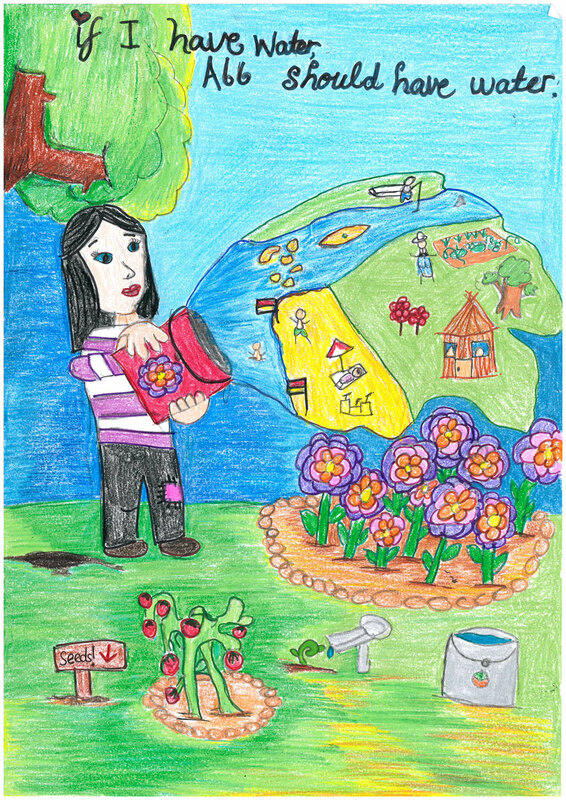 The National Water Week Poster Competition was back again this year to celebrate National Water Week. 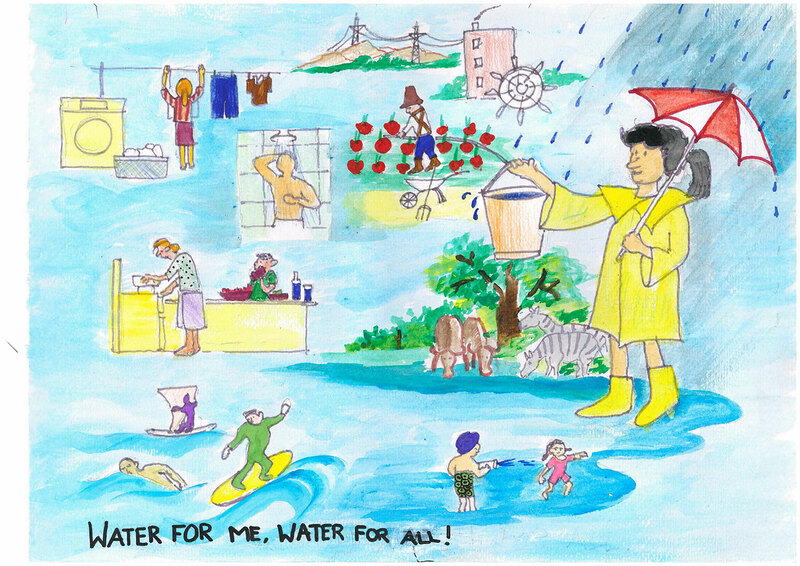 Primary school students are asked to create a poster reflecting water related topics which are important to them. 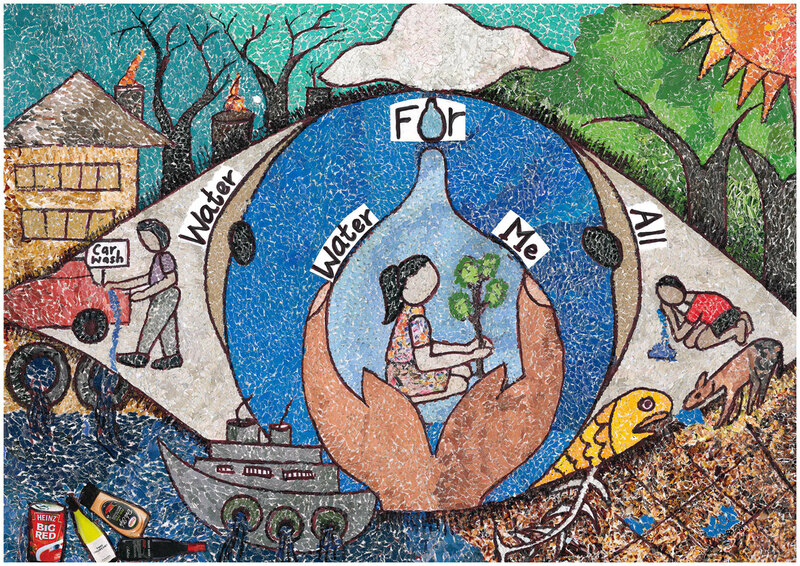 The national theme this year is 'Water for me, Water for all'. There were four categories: Prep, years 1 and 2, years 3 and 4 and years 5 and 6. Posters were judged on their creativity, as well as the ability to convey water related issues. The first place winners in each category on a regional level were advanced through to state level judging. We received a large number of entries this year and were impressed with the creativity of all the posters. 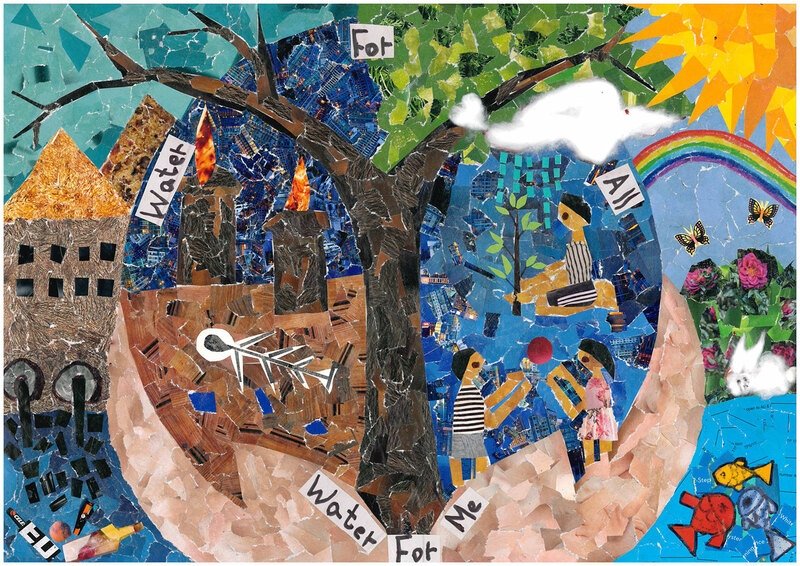 A big thanks to all students who participated in this year’s National Water Week Poster Competition and congratulations to all the winners! A dress-up day at school (with a water theme) or a blue dress-up day (collect gold coin donations and donate to a water charity). Clean up a river, stream or dam close to your school by removing all the litter. Tree planting near your local wetland or catchment area. Choose a day to celebrate being healthy and promote the importance of drinking water and making healthy food choices for good health. Have a local library display. Research topics related to water for class, create a bulletin board on water-related stories or pictures. Audit water use at your school - look for leaking taps and create a plan to prevent water wastage. Look into the Schools Water Efficiency Program. Download some educational resources for classroom activities (Prep - Year 10) from the Water. Learn it. Live it. program. For more information, visit the National Water Week page on the Australian Water Association website.